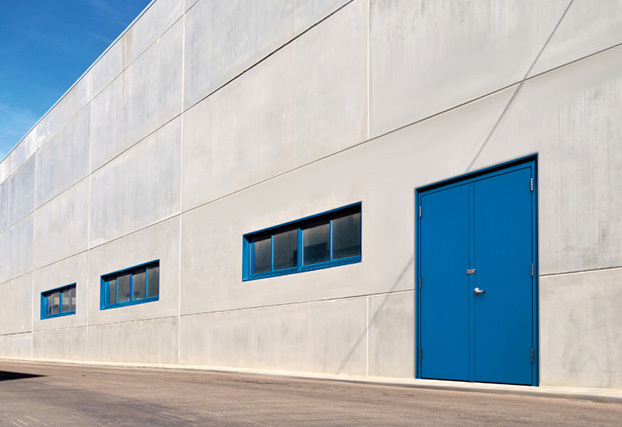 Chem-Pruf founder William V. Pitt designed, engineered and built the first successful industrial fiberglass door that would not bow, rack or warp. The mission of Chem-Pruf Door Company is to be the manufacturer of choice for world class quality FRP composite doors. This will be achieved only through a comprehensive team effort by the Chem-Pruf family of employees who focus on and anticipate our customer’s needs, and who are committed to and take pride in delivering high quality products and service. The future prosperity of our company rests upon the daily reach for standards of excellence. Seamless Fiberglass Door – uses 25 mils of resin-rich gelcoat. 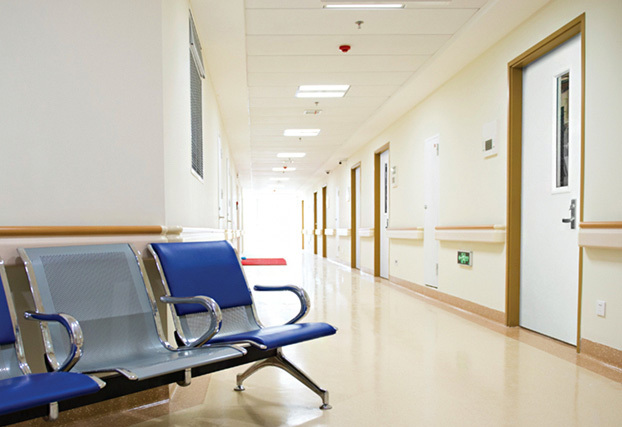 Custom FRP Corrosion Resistant Door frames and windows. 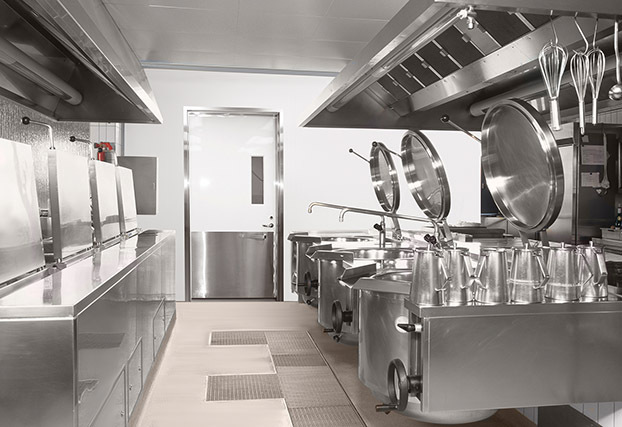 Seamless Fiberglass Door in an exterior food processing application. 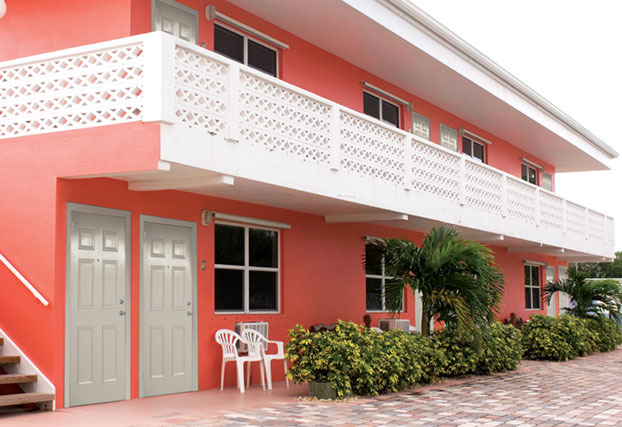 Seamless Fiberglass Door – met / surpassed Florida Building Code large missile impact requirements. 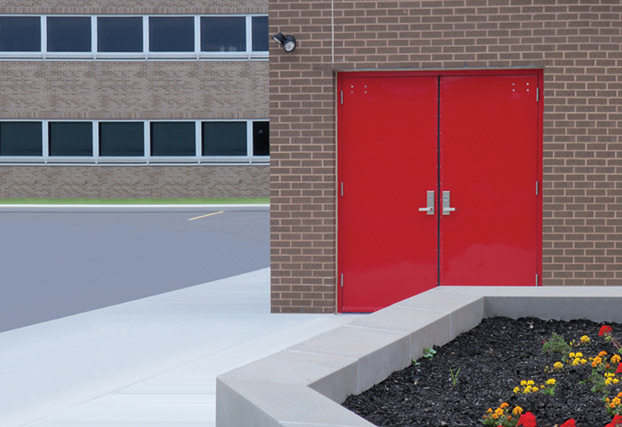 FRP Storm Doors – meet large missile impact standards (plus/minus cycle pressure / wind load). High Quality FRP / Stainless Steel Hardware – top quality from world’s leading manufacturers. 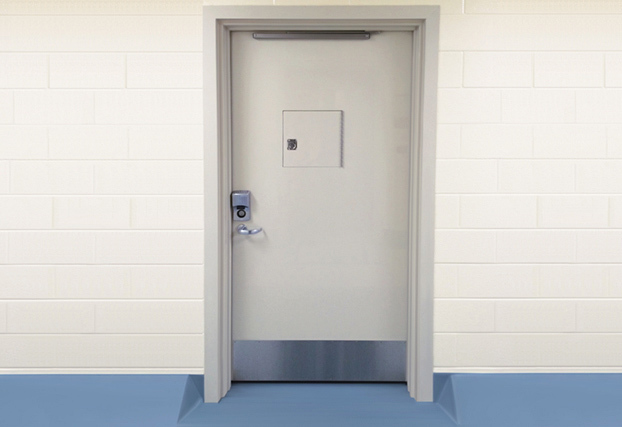 Fire Rated FRP Door –labeled for neutral and positive pressure by Warnock-Hersey. Seamless FRP Door – Various window options including hinged window cover. 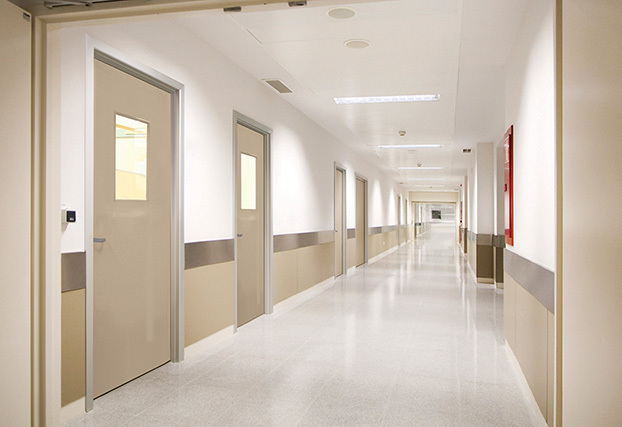 Seamless FRP Door – Tough, hygienic one piece construction in a Pharmaceutical application. 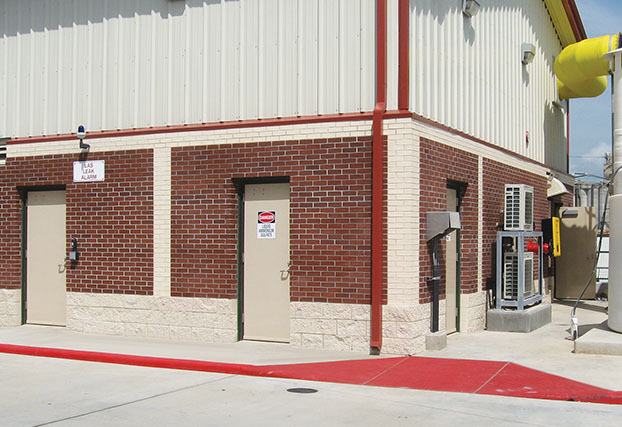 Seamless FRP Door – Stand up to wash downs and rigorous cleanings. 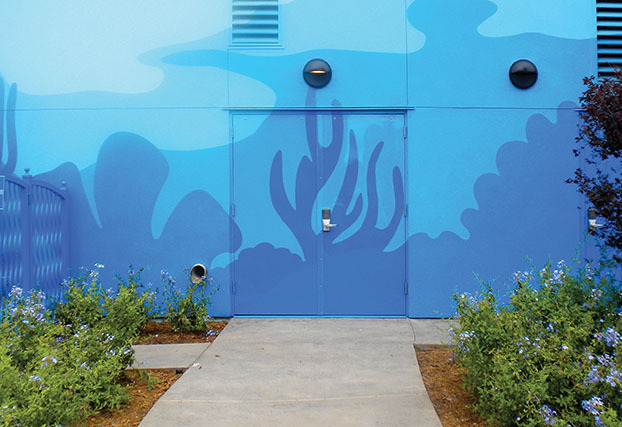 Custom FRP Corrosion Resistant Door in a theme park setting. 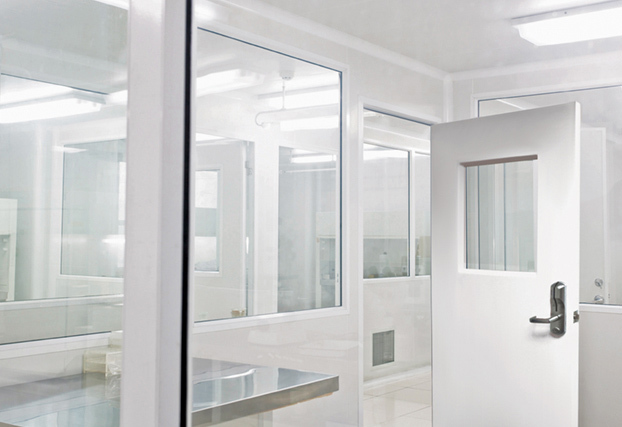 FRP Corrosion Resistant Door – Stands up to washdowns and harsh chemical cleanings. 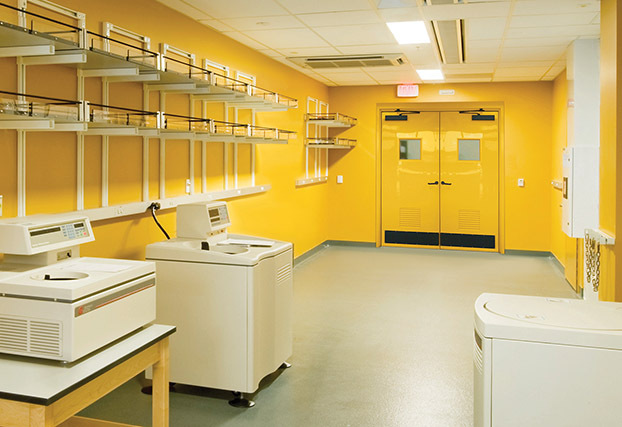 Chem-Pruf Door Company Ltd is committed to protecting the environment and to preserving resources by producing products with long service lives and minimal or no upkeep requirements.